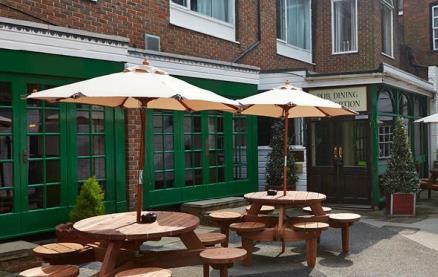 Located just a short drive from some of the south coast’s best beaches, the Bear Hotel is an ideal location to explore the South Coast and Isle of Wight. 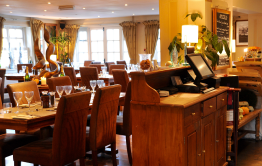 The Bear takes pride in its successful combination of traditional charm with modern facilities and continues to retain all the warmth and friendliness it’s always offered, while boasting great food, wines and present-day comforts. 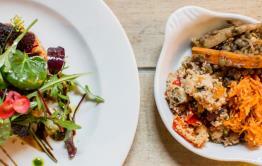 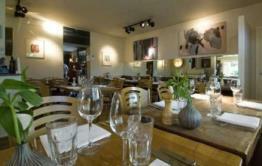 Be the first to write a review and share your experience at Bear Hotel (Havant) with other diners.